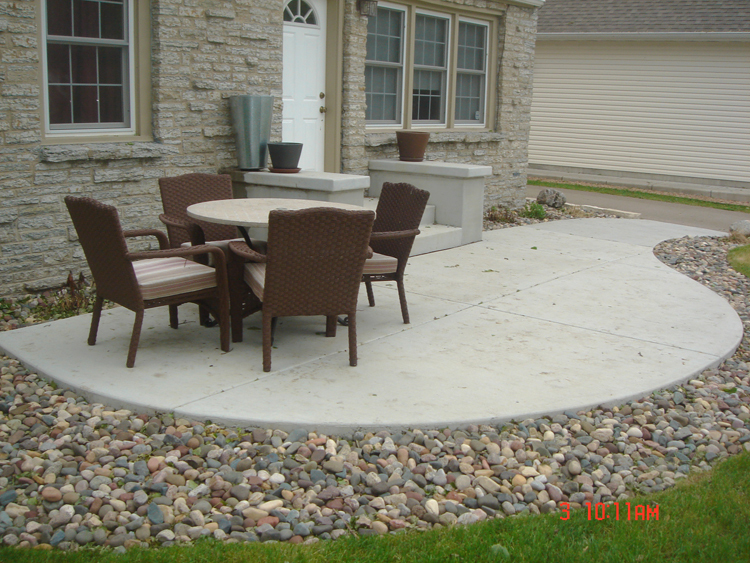 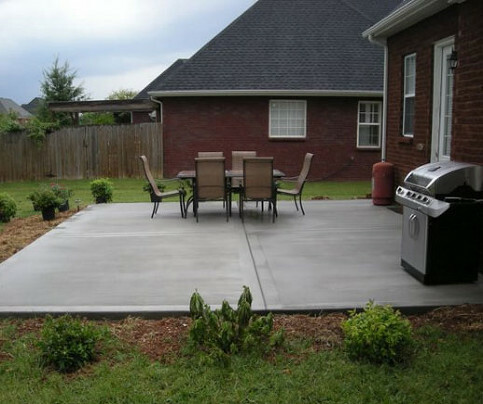 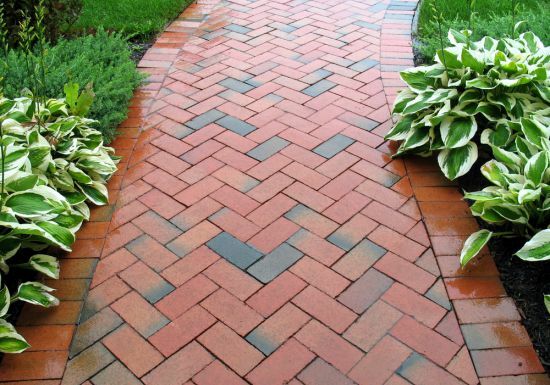 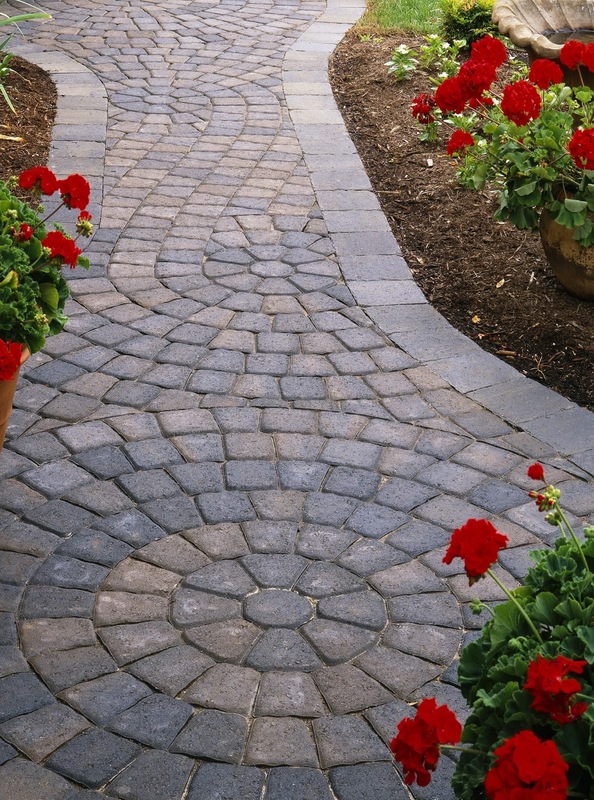 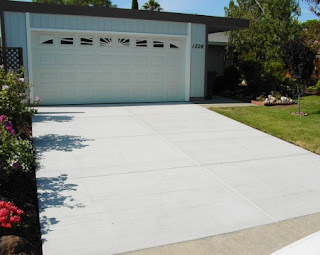 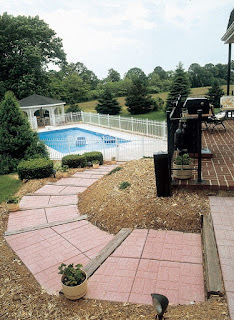 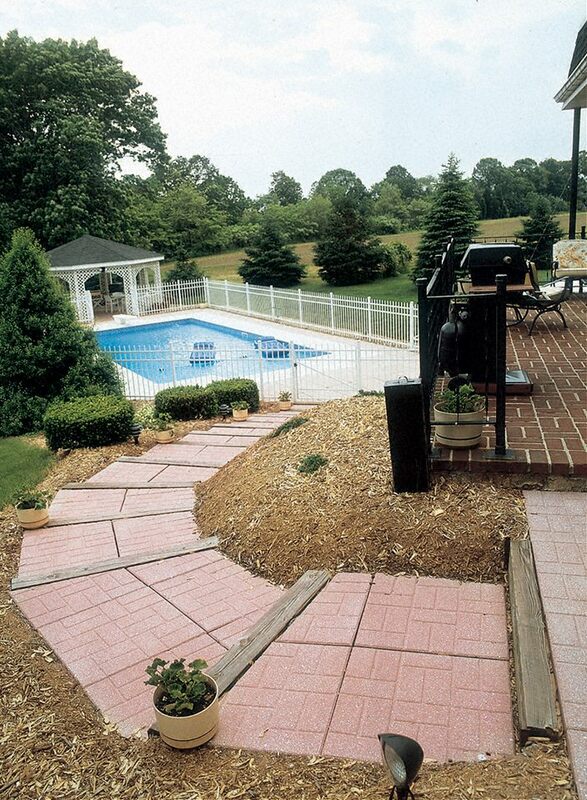 Rodgers Forge paver patio. 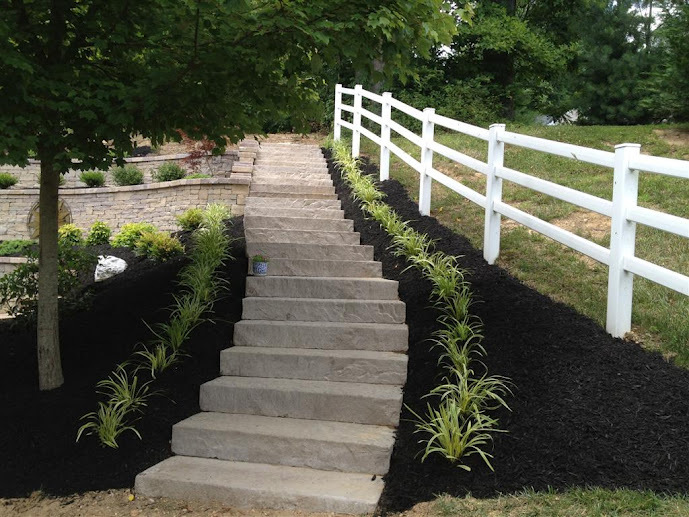 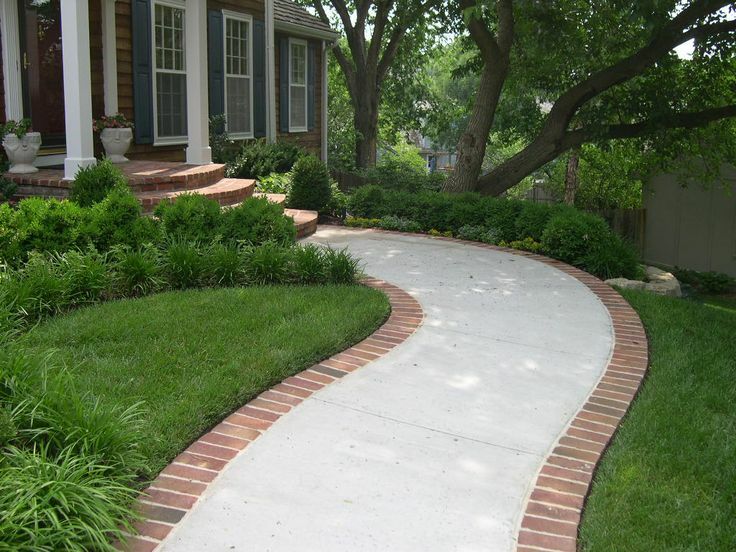 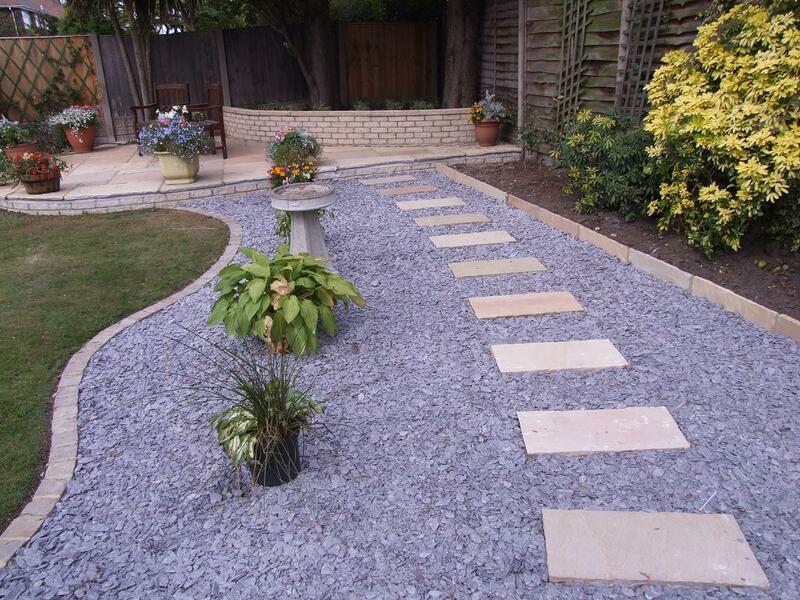 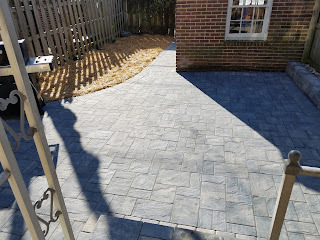 Patio Builder Maryland. New pavers and wall. 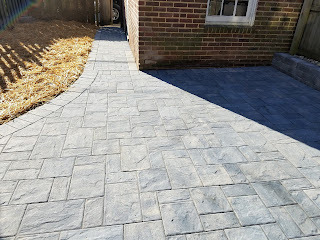 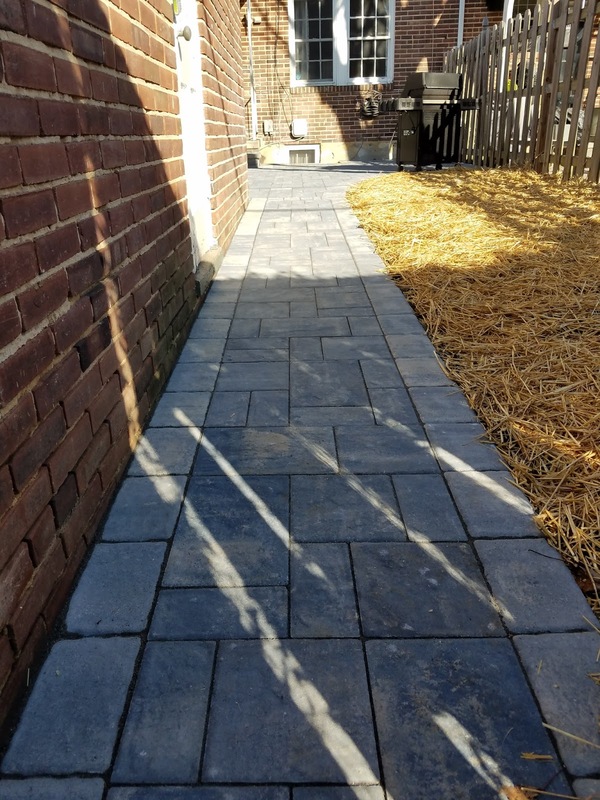 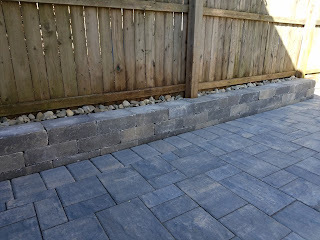 These are Ledgestone Pavers in the montauk blue color and a Olde English Wall in the onyx natural color made by Cambridge Pavers with Armor Tec.